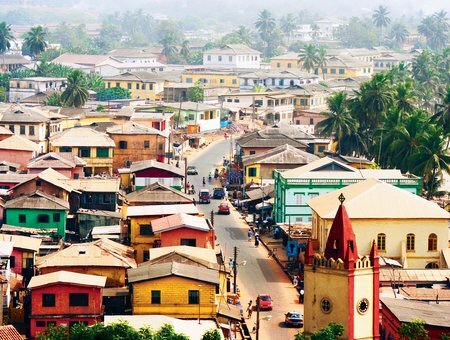 In Takoradi, you’ll come across unfamiliar conditions like diabetic gangrene (and the resulting amputations), typhoid psychosis, and acute malaria. Naturally, you’ll gain experience in familiar areas like A&E, general medicine, orthopaedics and ENT, but the approach to delivering care will differ massively from what you’re used to. The hospital’s HIV clinic draws around 400 patients each week — you can get heavily involved in this area should you choose. You can also get experience in the clinical laboratory that provides diagnoses, screened blood, and safe blood products. 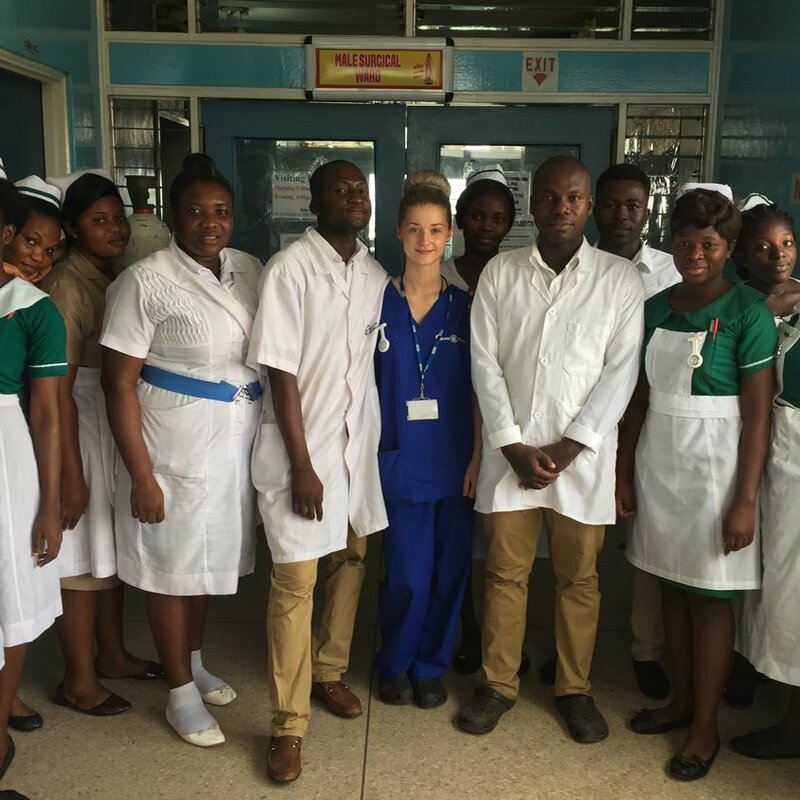 Our partner hospitals in Ghana are extremely welcoming to Work the World students, making for fantastic placements and supervision across the board. 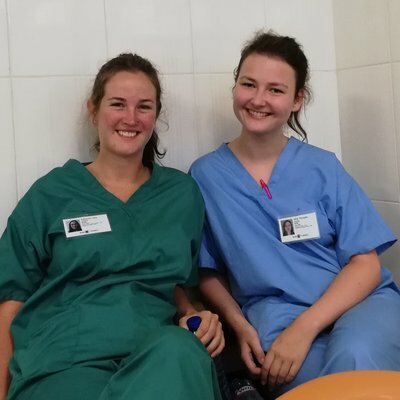 Areas like female and male surgical are popular (female surgical doubles as a paediatric department), but there is also opportunity to do some community outreach depending on your field of interest. You will also be able to spend time in reproductive health clinics, or out in the community weighing babies. NICU is a busy department, as is A&E where there are regularly many cases of major trauma. Please note that we cater to all branches of nursing. 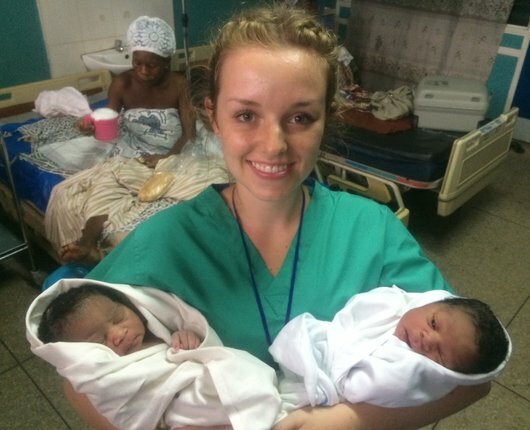 Midwives in Ghana can expect an exceptional clinical experience. Within our partner hospitals and clinics, you can attend live births, and potentially assist with both prenatal and postnatal care. 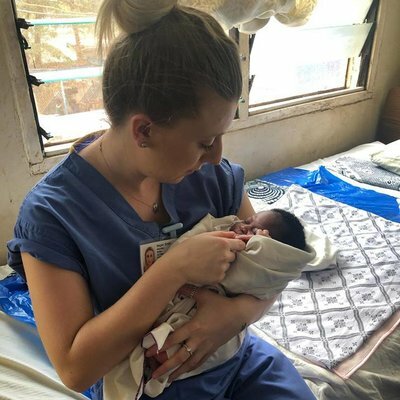 Caesarean sections are more common in Ghana than they are in the UK, which is also the case for breech births. You’ll also see that many patients don’t receive prenatal care at all. For cultural reasons, it’s also common that many women are expected to give birth in silence. Many practises will differ to the way you have been trained, but remember: you are here to observe and absorb new information and new skills. 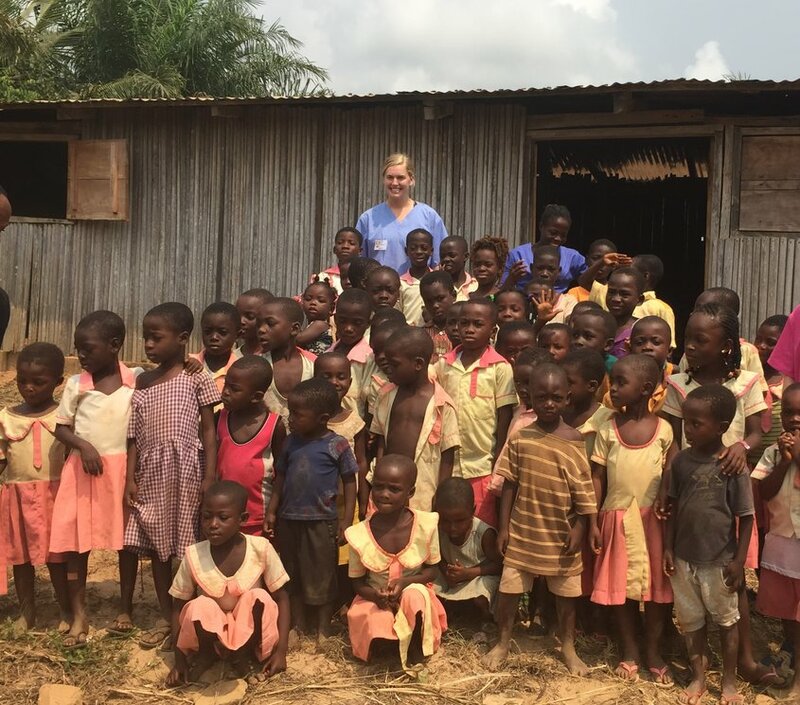 This is one of the many reasons why a placement with Work the World is so unique. The regional hospital with which we are partnered has a busy physiotherapy department, functioning primarily as an outpatient unit. 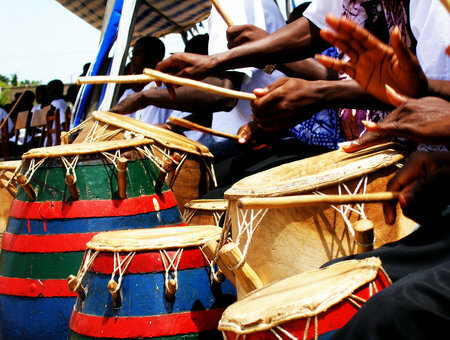 It is professionally staffed and well equipped by West African standards. The outpatient unit handles up to 20 cases per day, the majority of which are regular patients who attend a few times each week. In this department you’ll encounter cases like strokes, post-operative rehabilitation, Bell's palsy, and Erb's palsy. Treatment is focused on the use of gym equipment and creating plans for patients. 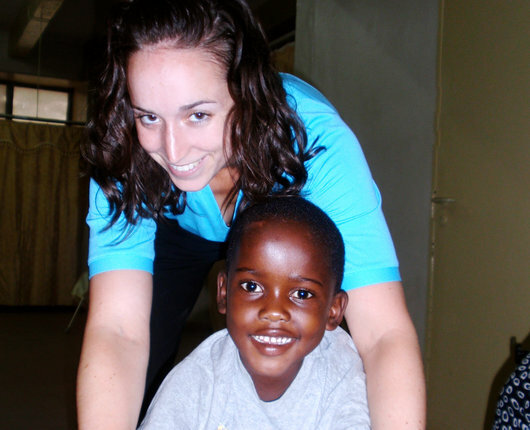 The aim is for patients to carry out the necessary exercises in the comfort of their own home. 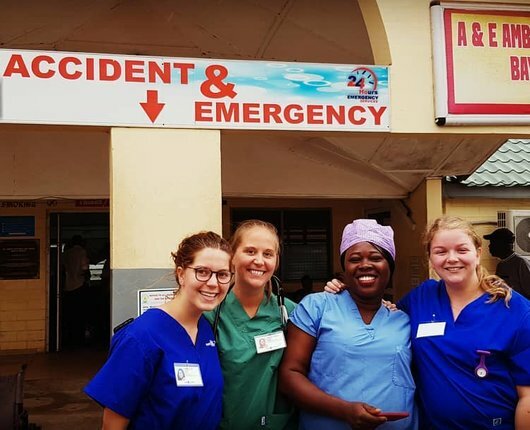 Your paramedic science elective takes place in the largest and best-equipped hospital in Takoradi. But that doesn’t mean it’s well equipped compared to what you’re used to. You will be in an open plan A&E with separate areas for paediatrics and minor surgery. That said, the lines between these areas blur when things get busy, which is often. 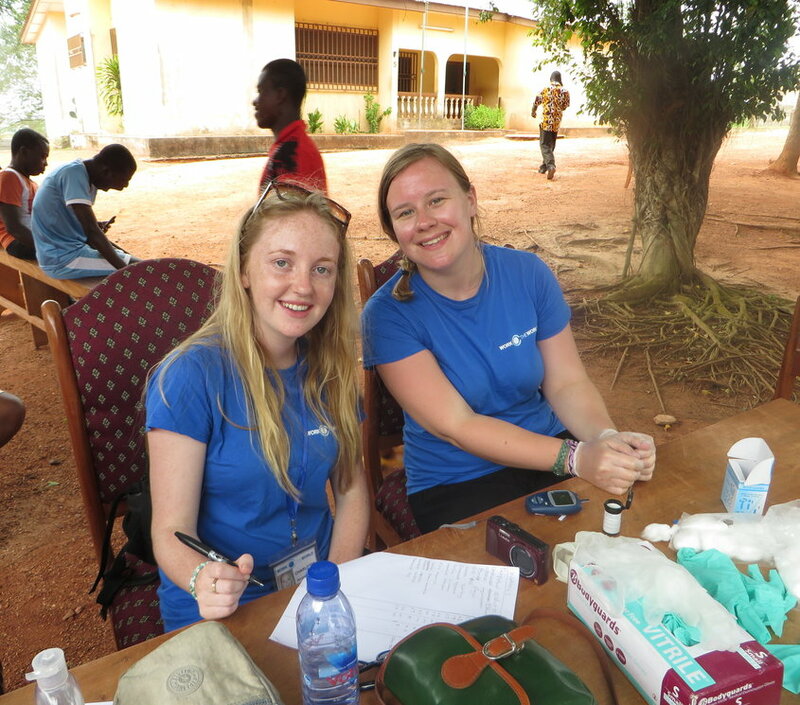 You can even spend time with local Ghanaian students, sharing skills and stories. You will also see how even the smallest differences in local Ghanaian culture impact emergency care. 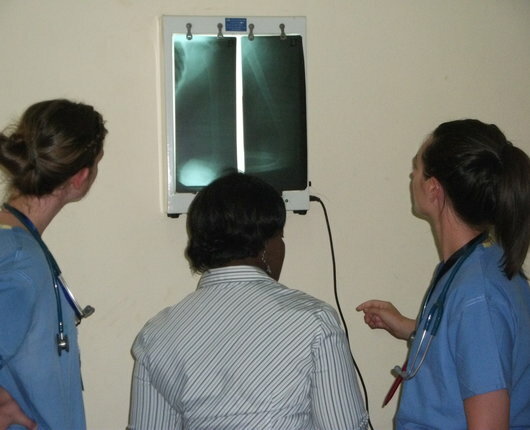 Radiography departments in Ghana are not as well equipped as they are in the UK. This means you have the opportunity to gain experience with things like developing X-ray on film. It is common for patients to be referred to these hospitals from smaller clinics in the surrounding community. This means you can get experience observing and analysing a wide range of conditions from patients from an equally diverse range of backgrounds. Procedures you can expect to observe and conduct include fractures, tuberculosis, hysterosalpingograms, barium meals, ureothograms, and fistulagram. Pharmacy placements in Ghana will live up to, if not surpass your expectations. Spending time with your supervisors, you will experience a very clinically focused placement. You’ll also undertake ward rounds and require a number of new skills along the way. It’s also possible for you to gain experience outside of the hospital in a community pharmacy, which will provide insight into a completely different side of pharmaceutical provision. 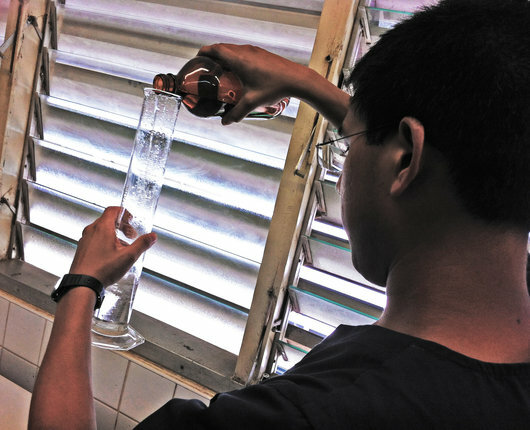 What’s more you’ll observe the inner workings of a lab where medicines like unbranded aspirin are made. 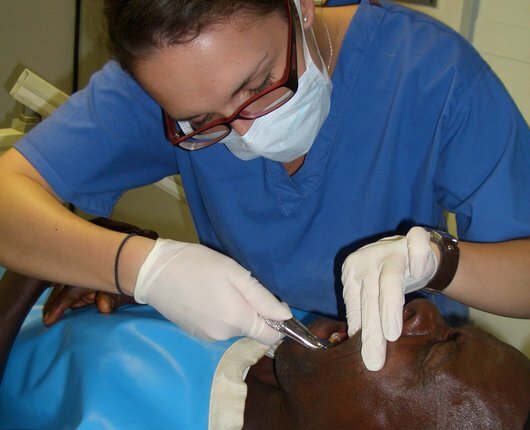 Clinical experience for dentists in Ghana is an entirely unique experience. Learning from specialists in our partner hospitals is never dull—you could get to grips with everything from preventive health checks, to taking part in observational placements in ENT. Under certain circumstances it’s also possible to head into the community on outreach projects. Staying in the Work the World house is a huge part of your experience in Takoradi — it’s your home away from home. You’ll live with other healthcare students from around the world, and this gives the house an inclusive, social atmosphere. The house in Takoradi is based in a residential area close to the city centre. After placement you can head out and explore this port town. In the evenings, there are plenty of restaurants and bars the house staff can recommend, and there’s even a local hotel that offers private beach access. Back in the Work the World house, the walled outdoor area has lush gardens so you can soak up the rays, relax in the shade with a book, challenge your housemates to a game of volleyball, or go for a dip in the private pool. 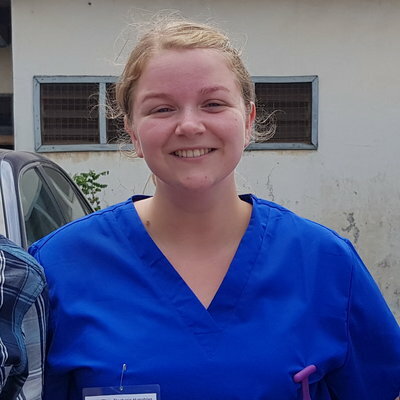 Before you start your placement, your team in-country take you on a tour of your placement hospital. They introduce you to department staff (including your supervisors) to help you settle in. 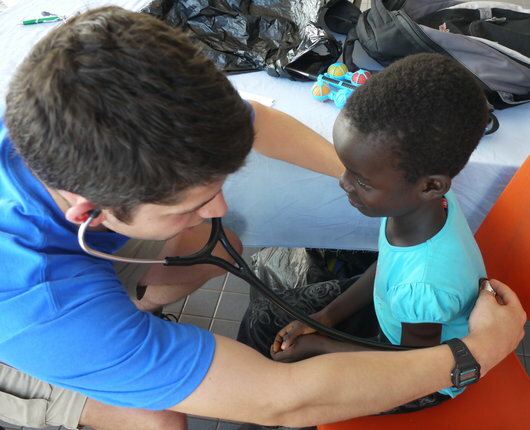 You’ll often see the Work the World Takoradi team in the hospital. They’ll visit you throughout your placement to make sure the experience meets your expectations. 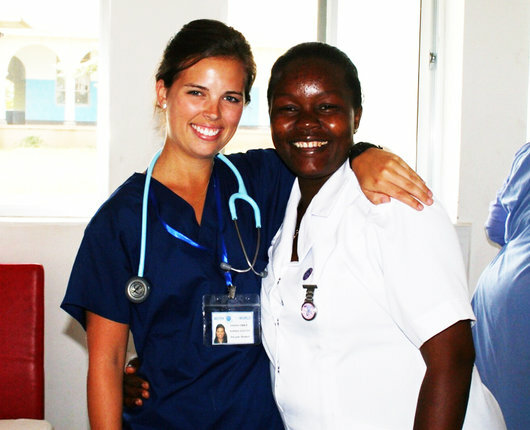 Before you start your placement, we also assign your clinical supervisors. Build a rapport with them and they’ll give you insight into the local healthcare system through the eyes of a local practitioner. We’ve got all bases covered and offer support throughout your clinical placement as and when you need it. *Prices below are in addition to a £300 registration fee. 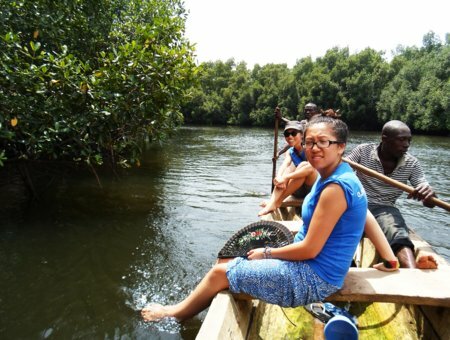 In addition to your main placement in Ghana, spending a week in a bustling yet rural fishing village is a great way to get insight into Ghanaian culture at its most authentic. 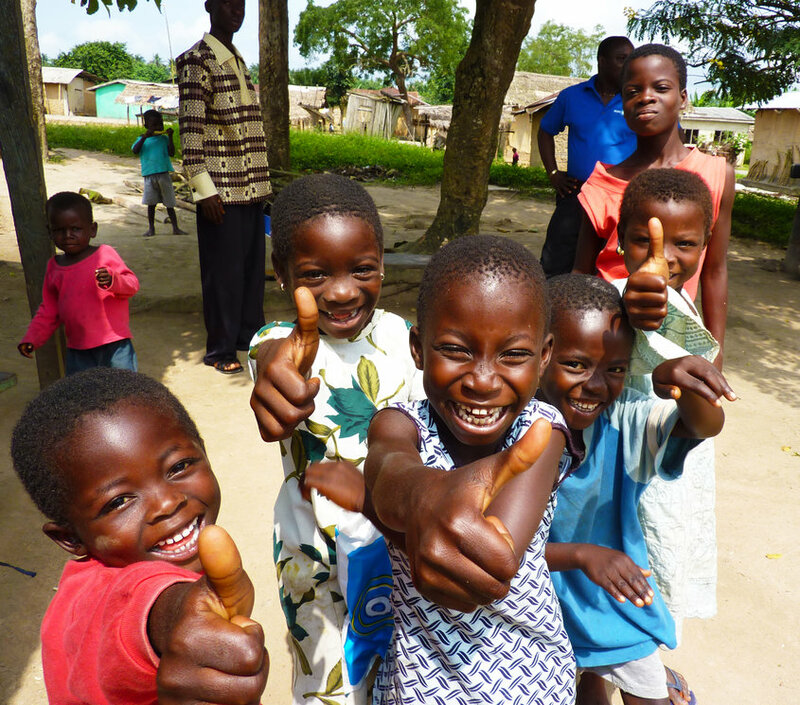 In the mornings, you’ll attend the village’s healthcare centre and conduct community outreach at local primary schools. 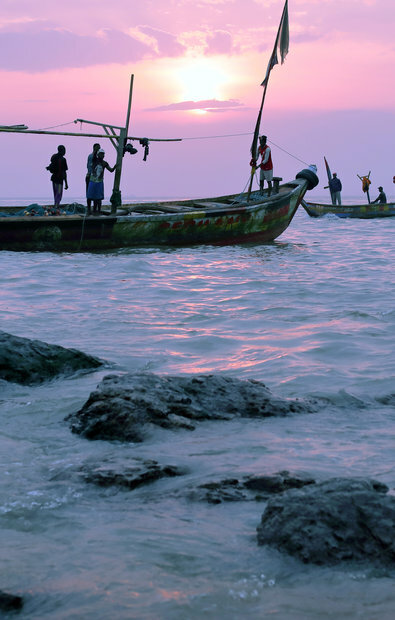 In the afternoons you’ll get a culture lesson as you spend time with local fishermen, bringing in the day’s catch. 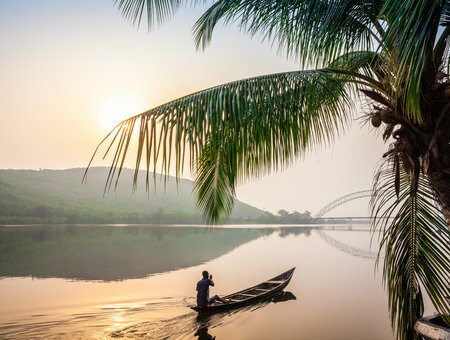 You’ll also take trips across the nearby lagoon in a locally built canoe, visit a local gin distillery, walk through the shallow sea to explore a ruined castle on an offshore island, and walk coastal trails along stretches of unspoiled beach with not a tourist in sight. Once a fishing village, now a cosmopolitan city. 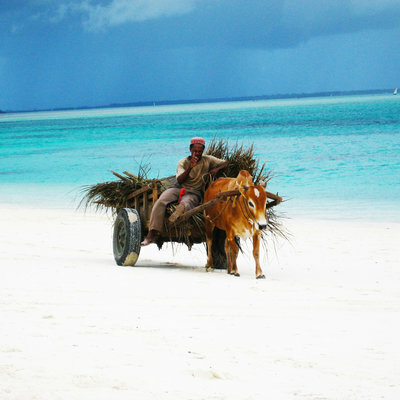 Sample Tanzanian delicacies, hit the beach, and take the boat across to the paradise island of Zanzibar. A buzzing city surrounded by an expanse of natural beauty. 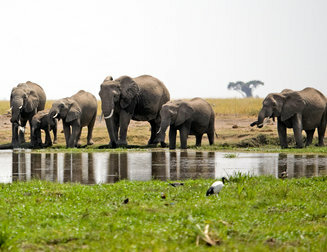 See lions and elephants and hippos bathing in the Zambezi River, marvel at Victoria Falls, one of the 7 natural wonders of the world and visit lakeside beaches. Expect bustling markets and colourful festivals. 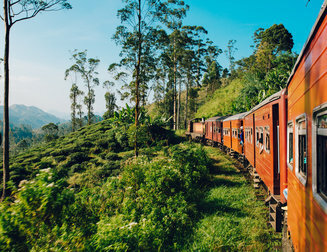 Take a hot air baloon ride over the jungle canopy or head to the beautiful beaches of Trincomalee. 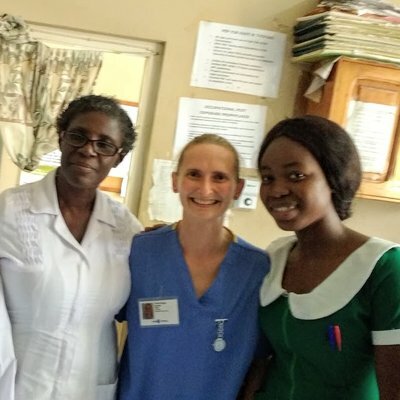 "We came back to the UK with very different perspectives on nursing, but believing that the basic values are still the most important thing." 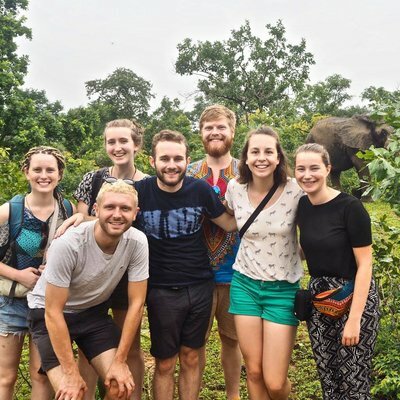 "For anyone considering an elective abroad, I would recommend the experience without hesitation." 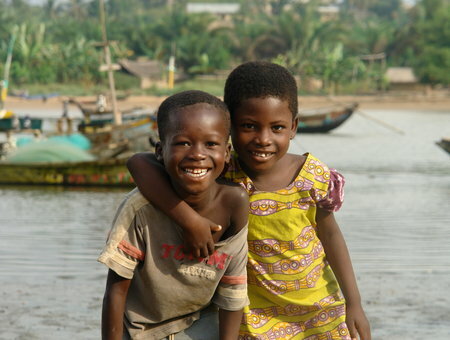 "As cliché as it sounds, I shall remember the memories I made in Ghana for as long as I live".